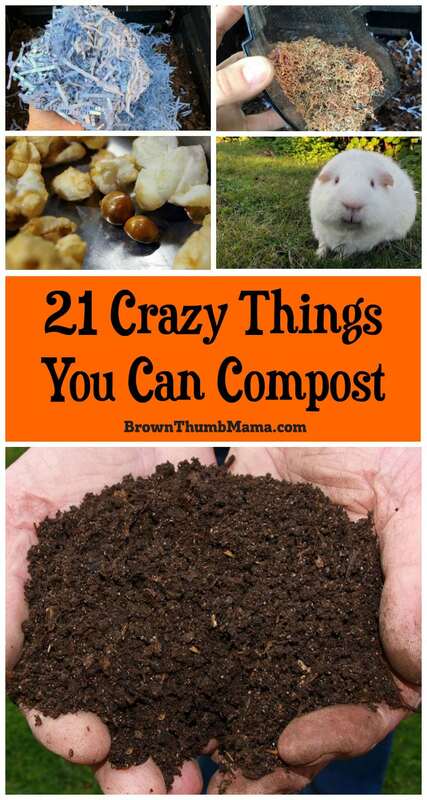 There are some pretty crazy things you can compost that I bet you’ve never considered, though! For compost to decompose correctly, you need about a 30:1 split between “browns” (carbon-heavy materials) and “greens” (nitrogen-heavy materials). Don’t worry about measuring this precisely; just know that you need a lot more browns in your pile than greens. This list is pretty evenly split between browns and greens. 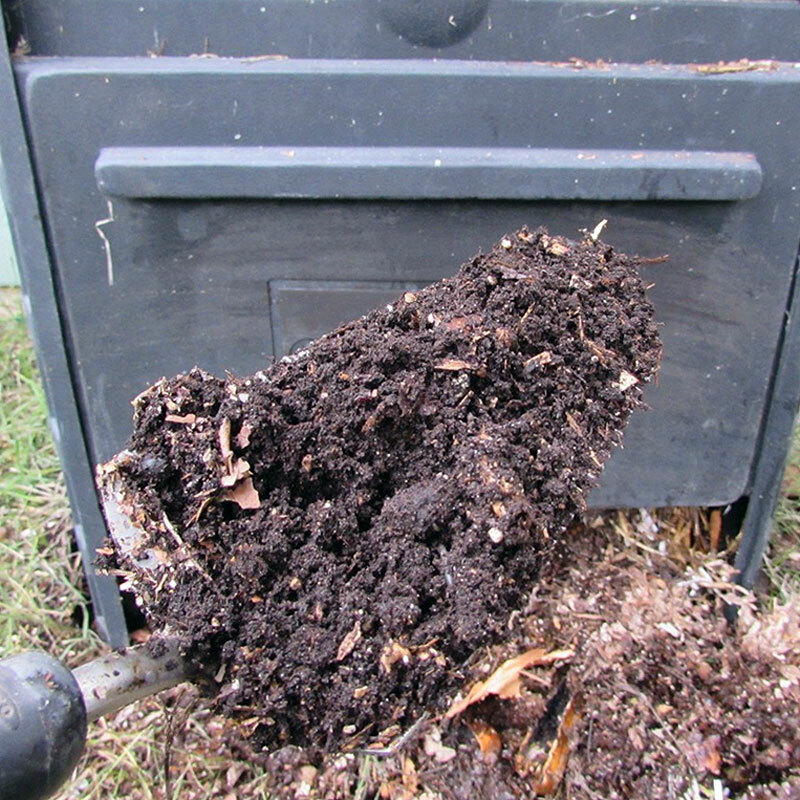 Composting some of these items is especially satisfying…read on and see if you agree. Crushed and dried egg shells. 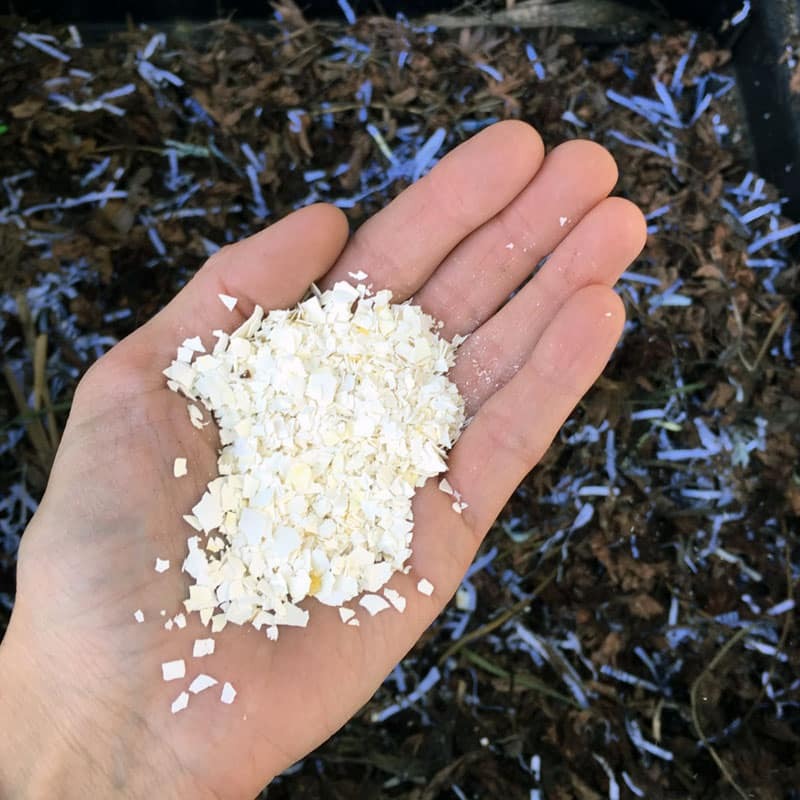 These provide calcium to your finished compost. I like to dry them in a low oven and smash them a bit so they break down more quickly. Used coffee grounds. Coffee grounds add nitrogen. If you don’t drink coffee, you can pick up a free bag of grounds at your local Starbucks. Peanut shells. I have a friend who eats these–seriously–, but the rest of us can compost them. Cardboard egg cartons. 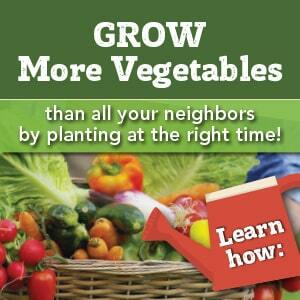 If you aren’t using egg cartons for crafts, cut or tear them up and compost. Stale bread, pitas, or tortillas. Shred or chop them so they break down more easily. If you have an open compost pile, bury them deep so critters don’t eat them. Old herbs and spices. Cleaning out the pantry? Toss those old herbs and spices into the compost bin and reuse or recycle the container. Human hair. If you’re the in-house barber, like I am for my guys, save the clippings to add nitrogen to your compost pile. Unpopped, burnt popcorn kernels. 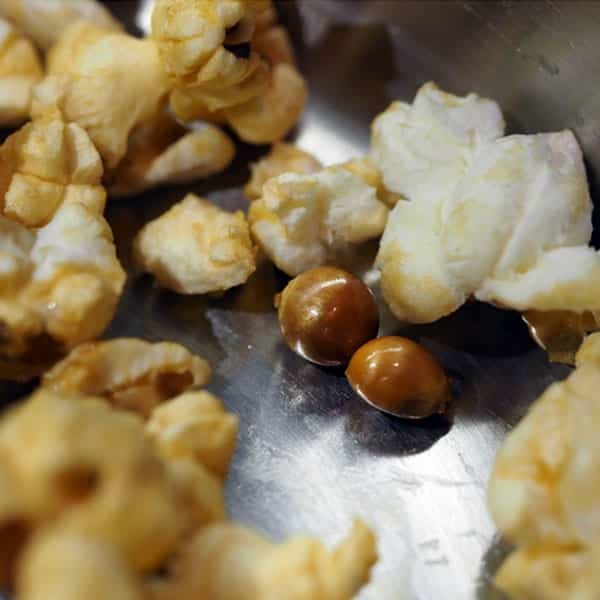 Finally, a use for those “old maids” that don’t pop when you’re making popcorn. Toilet paper or paper towel rolls. I save TP tubes and paper towel tubes to make seed forts, but they also work well when shredded and placed in the compost bin. Houseplant trimmings. The only reason you shouldn’t add houseplant trimmings is if they’re diseased or full of bugs. Stale crackers, tortilla chips, potato chips, or pretzels. Crush them so they break down more easily. If you have an open compost pile, bury them deep inside. 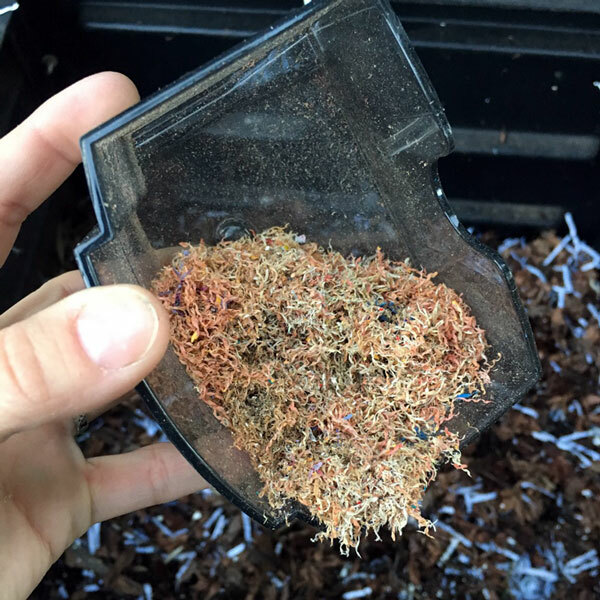 Pencil sharpener shavings. How cool is that? It makes perfect sense that the wood shavings would break down in the compost. Pine needles. These are a bit slow to break down, but they have a big advantage oven fallen leaves because they won’t compact or mat down into a clump when wet. Apple cores, potato peels, carrot peels, etc. I keep an empty #10 can on my kitchen counter for fruit and veggie scraps, which we empty into the compost bin daily. Animal fur. 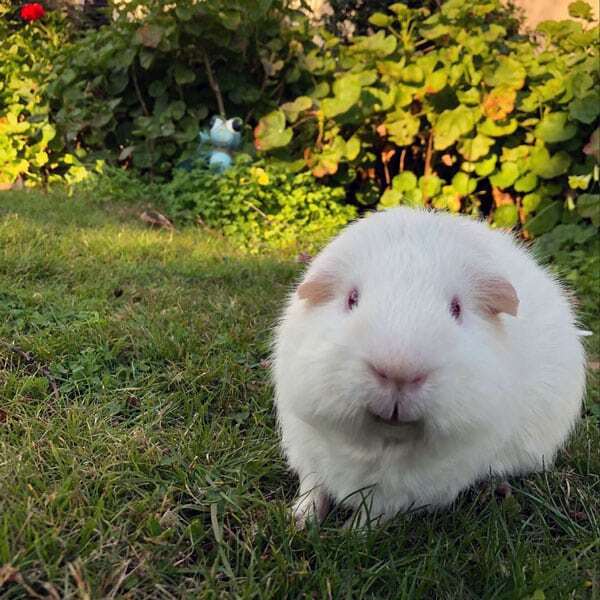 When you’re brushing your furry friend, take the fuzzballs off of the grooming brush and add them to the compost bin. Shredded paper (no glossy paper or plastic). Although it’s especially satisfying to imagine shredding your bills, I don’t recommend it. But shredding and composting junk mail is fine. Cooked pasta or rice. Don’t add too much to your pile–one or two cups at most. Better to freeze it and add it to soup than to compost or trash it. Human urine. Yes, pee is high in nitrogen and can assist in the composting process. Tell this to the boys in your life at your own peril. Trust me. Sawdust from non-treated wood. Sprinkle the sawdust in a thin layer as you’re building your pile. A big pile of sawdust will turn into a gluey mess when you water your compost pile. Aquarium water and plants. When you’re cleaning your fishtank, pour the dirty water on your compost pile. You’re getting two benefits in one–you’re wetting the pile and adding nitrogen. What other crazy things do you put in your compost? When you vacuum up all that dog/human hair – that can go in compost, too. And my favorite? dryer lint (cuz mine is mostly dog hair!!). NOT dryer sheets. Hi Pam, Loved this article. I need to do a better job at composting myself. I have a question for you…. 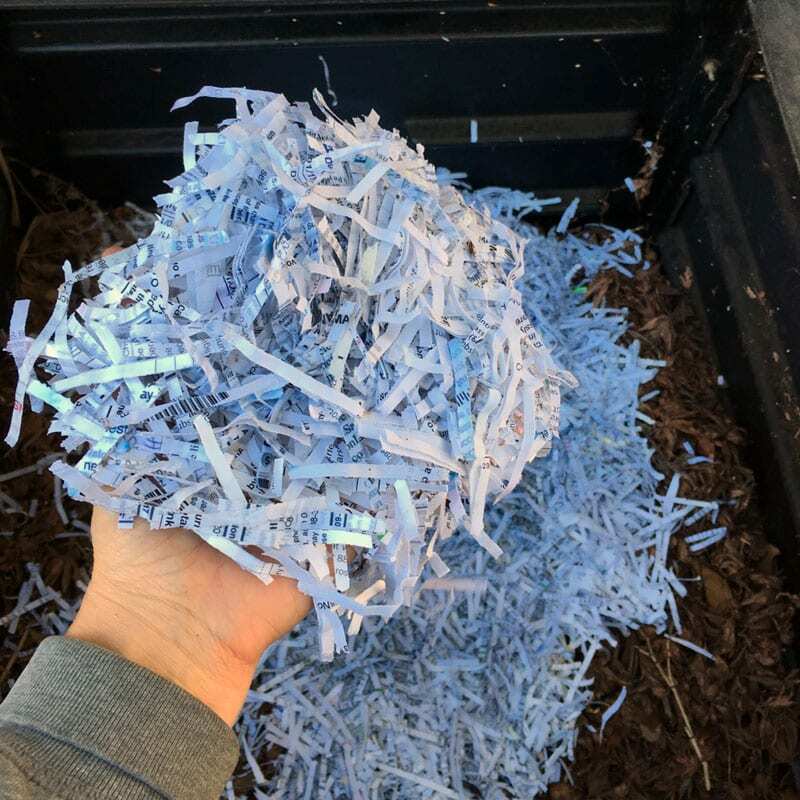 I use shredded paper as “cat litter” for my indoor cats. My daughter brings it to my from her office. Anyway, can I compost the paper they are using? Yes, it is nasty with cat urine, but….. Just curious about your thoughts. Thank you Pam. There are a few things there that I didn’t realize I could compost so a lot less for the land fill.